For those who missed the retro 4 (IV) “thunder” footlocker has briefly restocked. Size and quantity is limited. 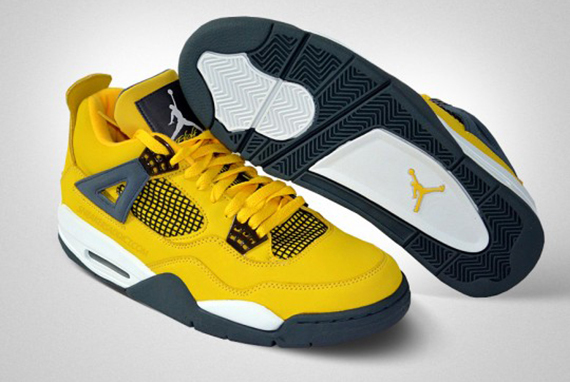 And if you don’t find your size, perhaps you’ll be interested in copping the Retro 4 “Lightning” set to drop March 2nd. The lightnings should be a ticketed release for both Champs Sports and Foot Locker.